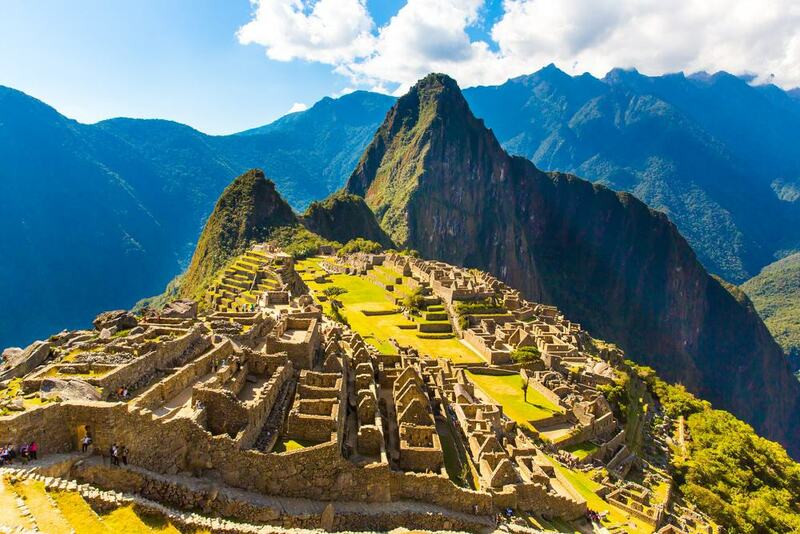 One of the most famous and often visited sites in all of South America, The Lost City of Machu Picchu is Peru’s preeminent archaeological site and a UNESCO World Heritage Site as well. It wasn’t discovered until hundreds of years after it was abandoned, and its mountain top location among the clouds of the Andes Mountains make it one of the most picturesque and compelling sites of its kind in the world. It’s still revealing centuries old secrets to the archaeologists and historians studying it, and if you’re visiting Peru it deserves the top spot on your itinerary. 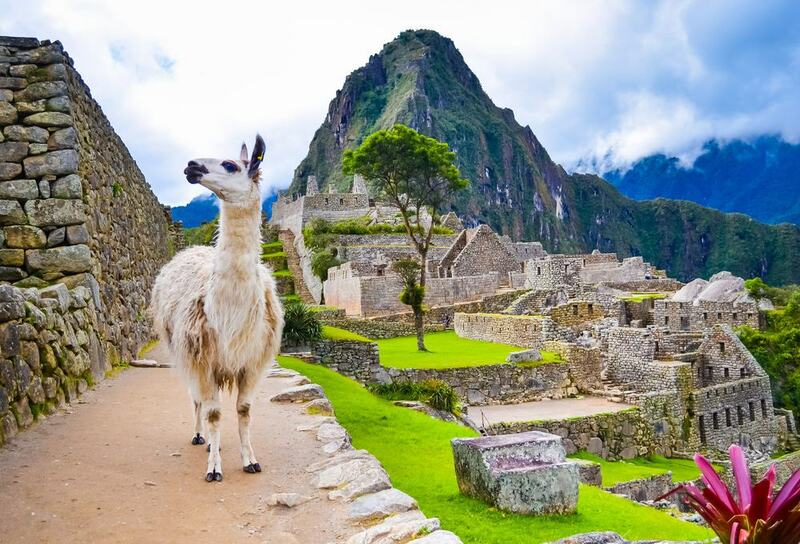 Below are 15 of the best tours of Machu Picchu. The ruins at Machu Picchu are one of the world’s most amazing feats of engineering, and due to their high-altitude location, they’re one of the most difficult to visit as well. This day-tour from Cusco includes hotel pickup and drop-off, and the long-distance portion of the trip is done by train – one of the most dramatic ways to experience the Andes Mountains. 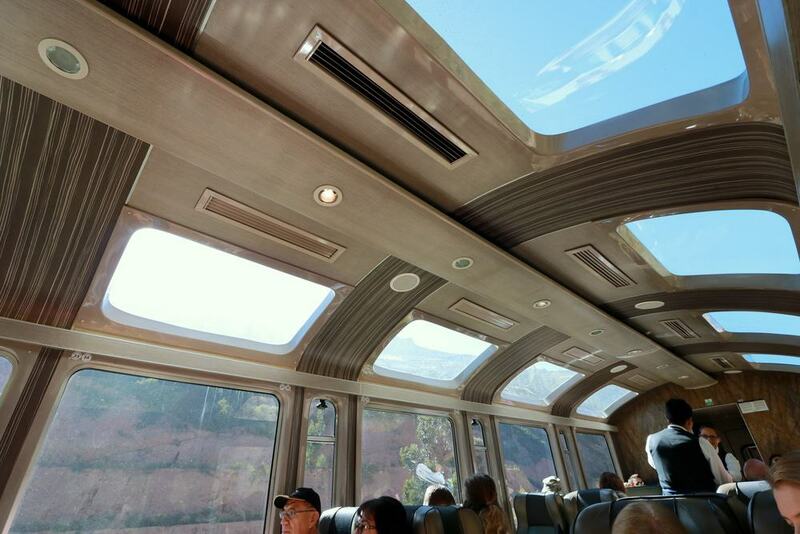 At 16 hours it makes for a long day but considering the amazing sites and vistas you’ll see it’s a small price to pay, and since the train ride is comfortable and includes a number of dining options, you’ll feel like you’ve been pampered. 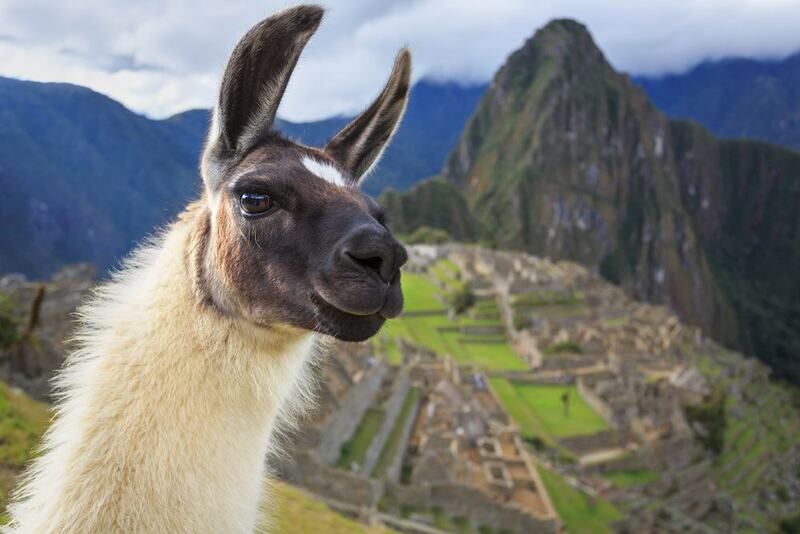 For those with a wide-open itinerary and deep pockets, this 5-day tour of the Sacred Valley and Machu Picchu from Cusco would be a great way to immerse yourself in the amazing sites and culture that draw visitors from the world over. The tour includes all site entrance fees, meals listed on the itinerary, and accommodation for 4 nights while traveling. Few tours offer the range of activities included in this one, and it’s a great option for those who’d rather let tourism professionals and experienced locals deal with all the minor details. It’s a truly once in a lifetime opportunity, so take advantage of it if you can. 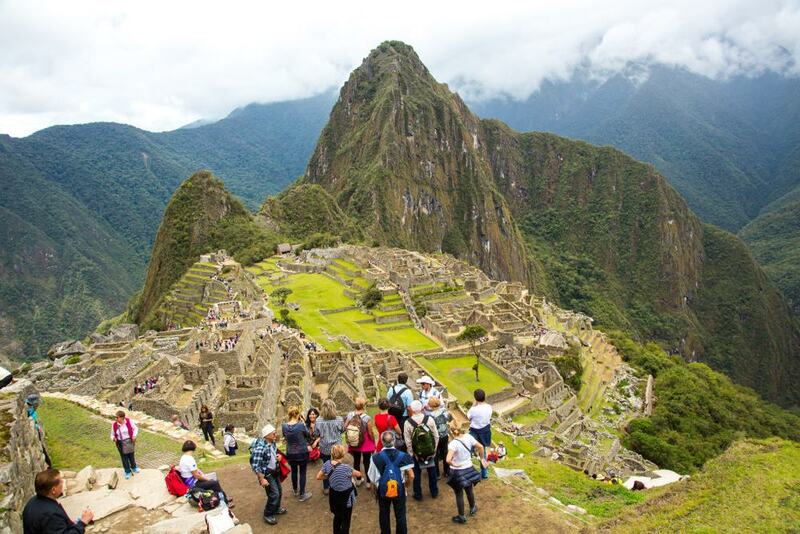 Most tours of Machu Picchu start in Cusco, and though you can spend days seeing all there is to see in the area, a full-day tour is more than sufficient for most travelers, and it leaves plenty of time available for other adventures. It’s one of the New World’s wonders that rivals the Great Wall or temple complex at Angkor Wat, and for first time visitors it’s an especially exhilarating experience. You and your travel companions will be conveyed by train to Machu Picchu, and much of the ride will be the same route taken by Spanish conquistadors in previous centuries who missed the settlement entirely in their quest for Peruvian gold. If you’ve already experienced Machu Picchu or are just looking for something new and unique, this alternative jungle tour would be a great fit. Since it includes biking, rafting, zip-lining and hiking through some pretty dense bush, it’s probably not a good fit for your geriatric and overweight Aunt Edna from Dayton, but for the young, brave and physically fit it’ll be one that you’ll remember for ages. The tour includes visits to some well-known sites, and a few that aren’t often visited in more remote areas, so you won’t need to worry about crowds. 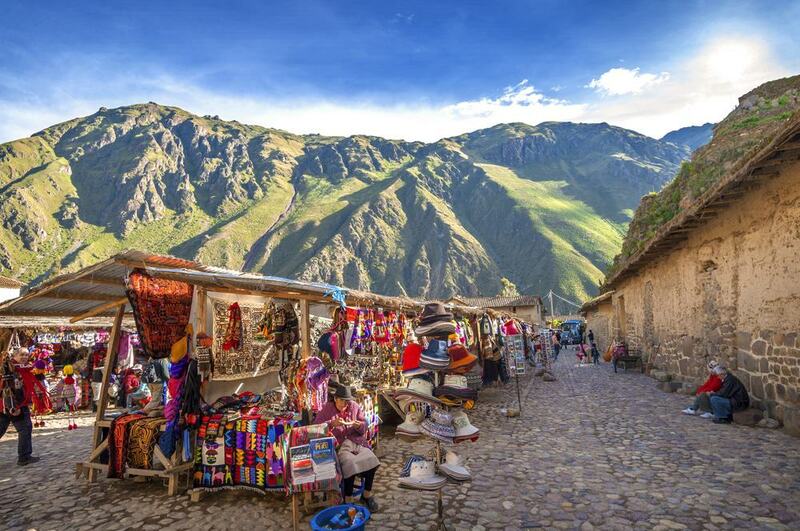 Peru’s Urubamba Valley is located about halfway between Cusco and Machu Picchu, and since it’s on the way it’s a convenient place to stop and check out a few towns with colonial architecture, narrow streets, and Incan fortresses that still stand just outside town limits. 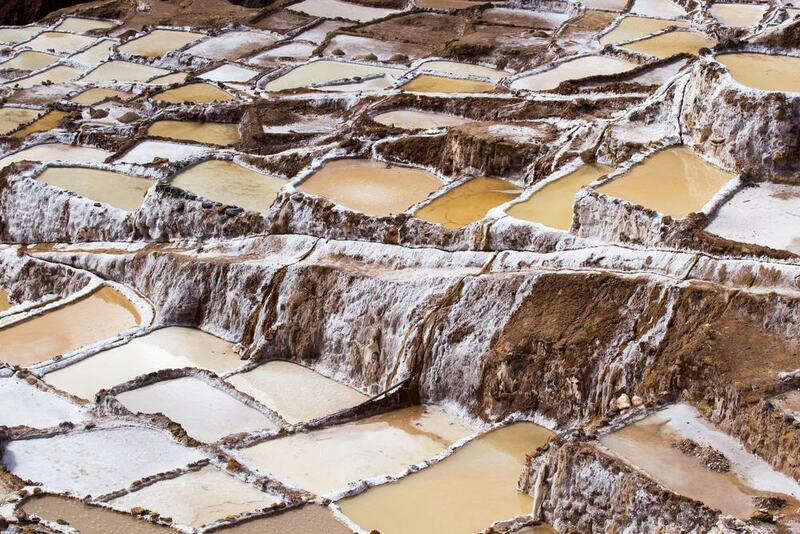 The tour includes roundtrip transportation from your hotel in Cusco, and includes a tour of the Moray Salt Mines, a Vistadome train ride to Aguas Calientes, and entrance to the site at Machu Picchu. Lodging and regular meals are included as per the itinerary, and most guests who’ve taken the tour in the past agree that 2 days was the perfect amount of time. 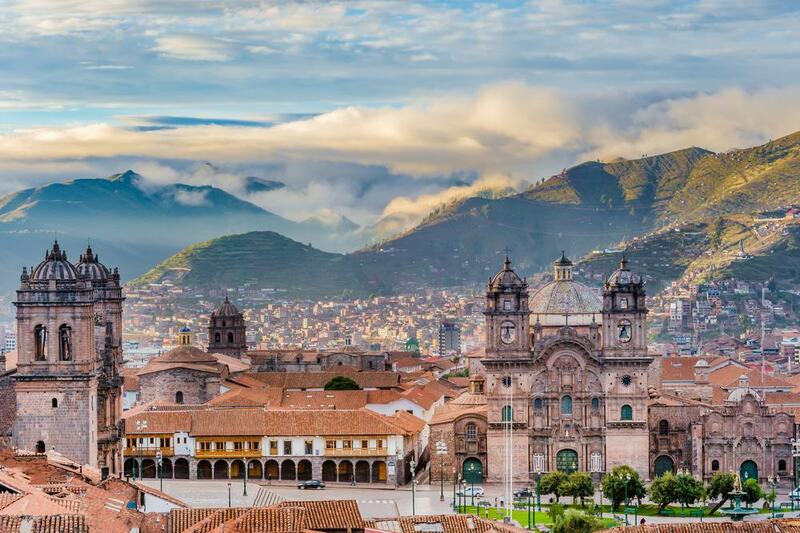 For insomniacs and early birds who relish the thought of beating the crowds to the world-famous site, this morning combo tour from Cusco would be a great way to start the day. The tour includes a professional local guide who will give you interesting historical insights into the ruins and culture that once flourished in the mountain top town, and since it all begins early, you’ll beat a good portion of the daily crowd. The tour includes a VIP ticket, entrance to the archaeological site, and a 2-hour walk through the winding paths of the ancient citadel. Click the link below for included and excluded items. Though you can spend days at Machu Picchu or just a few hours, for most a full day is the right amount of time to feel like you’ve seen and experienced all the site has to offer without wasting valuable time seeing things that may start to seem a bit repetitive after a while. Some day tours make for a long day, but this all-inclusive day trip from Cusco packs a lot of value into the available hours without making guests feel rushed. A private and professional guide is included, as is transportation to and from the site via bus and train. 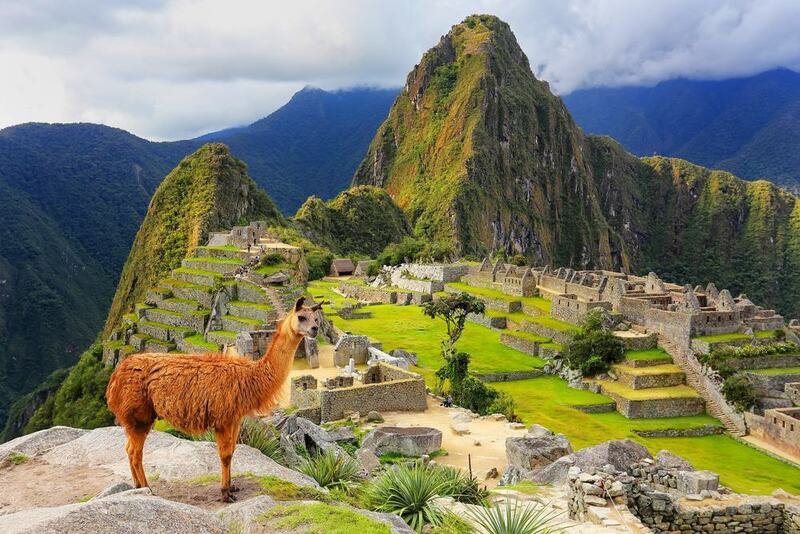 If you’re a harried traveler on a tight schedule and a shoestring budget, then this 2-hour economy tour would be a great way to experience the majesty of Machu Picchu in only a few hours. It’s a small group 2-hour tour, and despite its brevity it’ll still take you to all the things you’ll want to see, and you’ll get personalized service unlike that you’d likely get if you joined one of the mega-tours that visit the site every day. Be sure to take clothing appropriate for the high-altitude weather which can change drastically with little notice. Click the link below for more tour details. Few tours capture the essence of Peru better than this multi-site 15-day tour that originates in Lima. It includes 14 nights and 15 days of pre-planned visits to some of the region’s most amazing natural, manmade, and archaeological sites. Nearly all the food, lodging, transportation, and site entrance fees have already been included, so all you’ll need to do is show up ready for an adventure. It’s a whirlwind tour that includes the Amazon, Colca Canyon, The Sacred Valley, Lake Titicaca’s floating islands, and the mountain fortress of Machu Picchu. It’s a full-service option that’s particularly popular with retirees and first-time international travelers. If 7 days sounds like a bit much, but you’d still rather spend more than a day or two enjoying all the area has to offer, a 7-day tour like this one that includes Lima, Cusco, The Sacred Valley, and Machu Picchu would be a great alternative. The tour has been designed with serious travelers in mind, especially those who like to immerse themselves in their travels, and it leaves no stone unturned as you’ll see the country’s top sites at a leisurely but efficient pace. Most lodging, meals, transportation, and entrance fees are included, so you won’t need to worry yourself with most of the annoying logistical details. 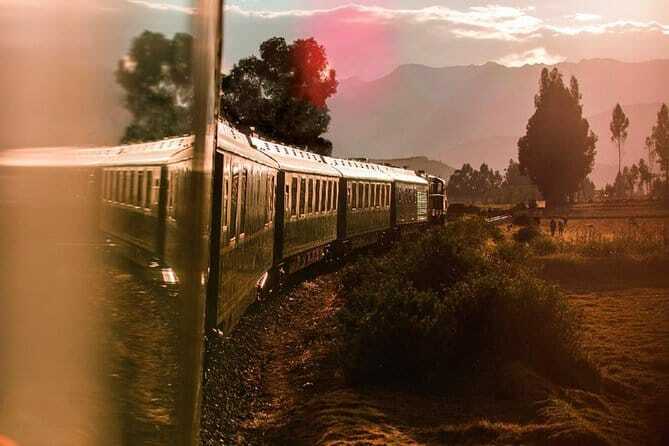 The exquisitely appointed Belmond Hiram Bingham train is named after the famed explorer who discovered Machu Picchu more than a century ago, and there’s no more majestic way to make your way to the sacred ruins than via train. The cars have been styled much like they were in the early part of the century, adding an air of luxury and drama that you won’t find elsewhere. It’s truly a VIP experience and includes world-class wine and food, a full bar, site entrance fees and the service of an experienced local guide who’ll wow you with his or her knowledge of the archaeological site and fascinating history that goes along with it. 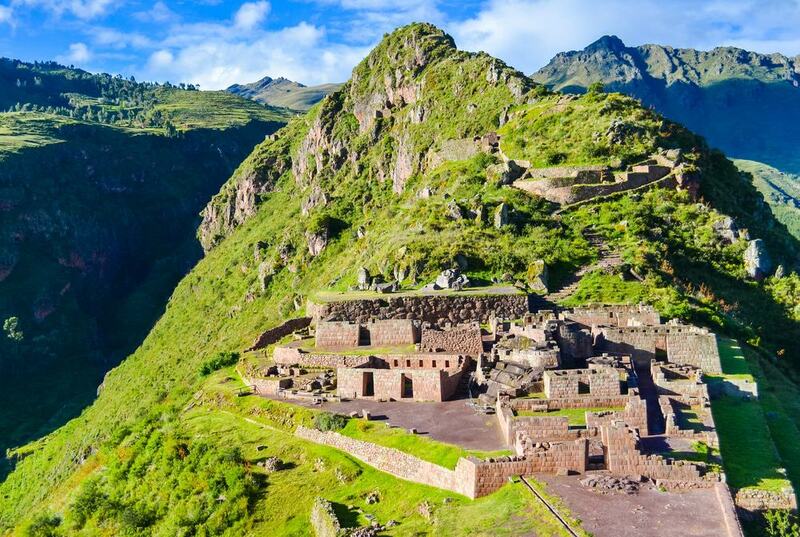 In addition to Machu Picchu, this 4-day tour includes visits to the archaeological sites and Pisac and the Fortress at Ollantaytambo, making it a great fit for those who want to delve into the area’s rich history more than most tours do. For first-time visitors it’s a great way to get a complete overview of the region’s history while still leaving plenty of time to enjoy other nearby South American countries and attractions. It includes accommodations for 3 nights as well as selected meals and airport or hotel pickup and drop-off and a tour of the historic city of Cusco too. 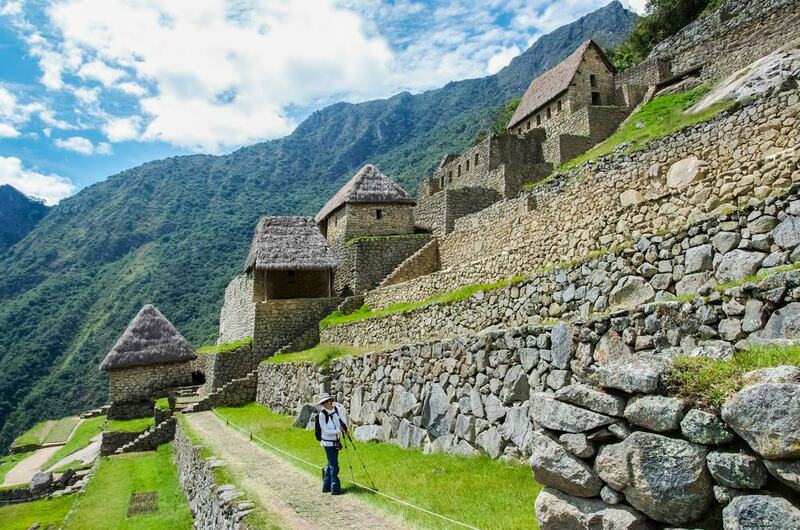 For those interested in avoiding the crowds and taking the path less traveled, this 4-day Machu Picchu and remote village trek would be a great way to do both. The tour includes stops at a few local highland villages that share much of their culture and customs with the former residents of Machu Picchu, and since many of them aren’t reachable by vehicle you’ll get plenty of exercise as well. The mountain scenery will take your breath away and set the stage for your trip to the archaeological site at Machu Picchu. It’s geared toward hearty, physically fit, and enthusiastic travelers who don’t mind getting dirty. 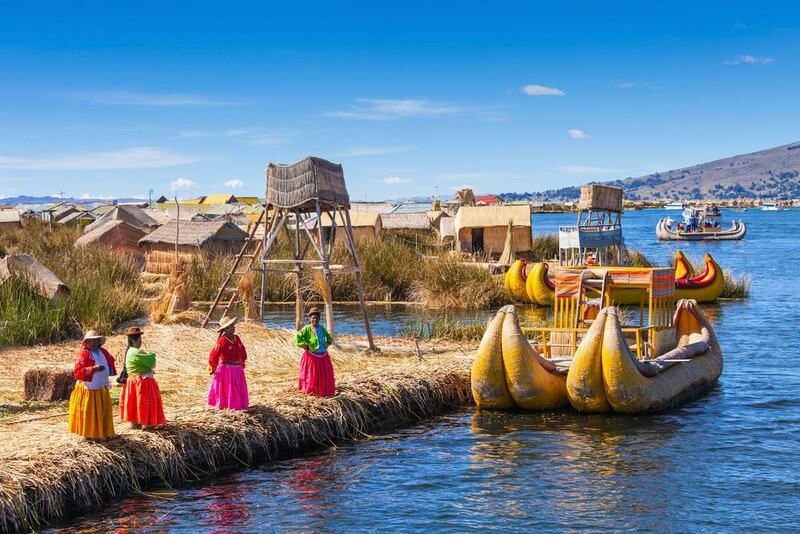 Hundreds of years ago the Inca people migrated from the area in waves, and this 4-day tour from Cusco follows in the footsteps of those ancient people who left behind amazing sites in some very remote places. This tour includes a fair amount of physical exertion so isn’t a great fit for everyone, but for those up to the challenge the rewards will be great. 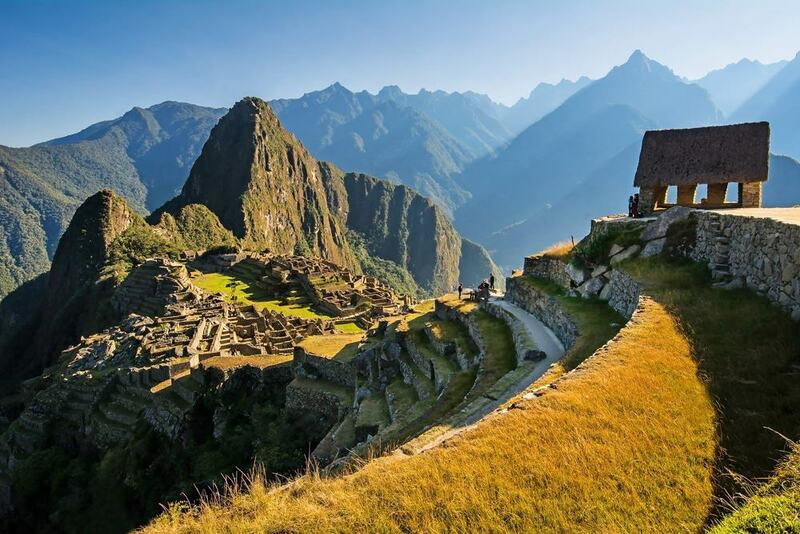 You’ll see the specter of Machu Picchu from perspectives that others won’t and will enjoy the natural splendor and fog engulfed mountain tops as well. Nearly everything has already been included in the tour’s cost, so click below to verify what is and isn’t. eyance, especially when traveling to one of the continent’s most amazing sites through dramatic mountains that reach well into the clouds. It’s a full-day tour and includes a guide who’ll give guests a running narration of the history and culture of a site that’s still revealing secrets more than a century after it was discovered. The tour gets kicked off at your Cusco hotel bright and early at 5:00 AM, so don’t stay out late the night before and remember to set your alarm clock.